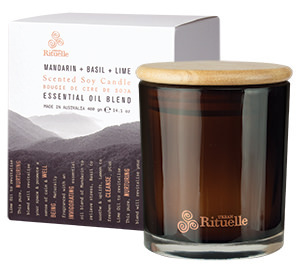 Purify your senses & feel the tension wash away with this long lasting, premium Scented Soy Candle. 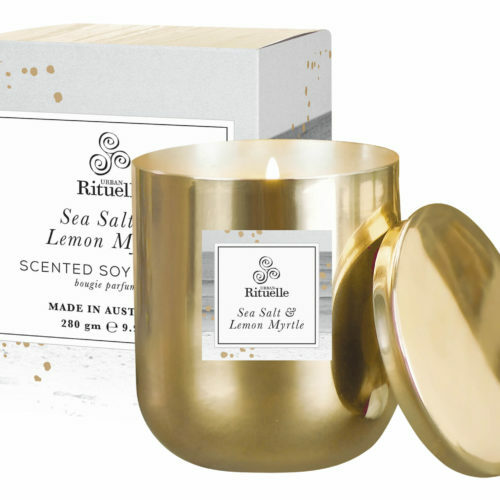 The crisp, uplifting blend of Mandarin, Basil & Lime will whisper throughout your space, nurturing you with its scented warmth & light. 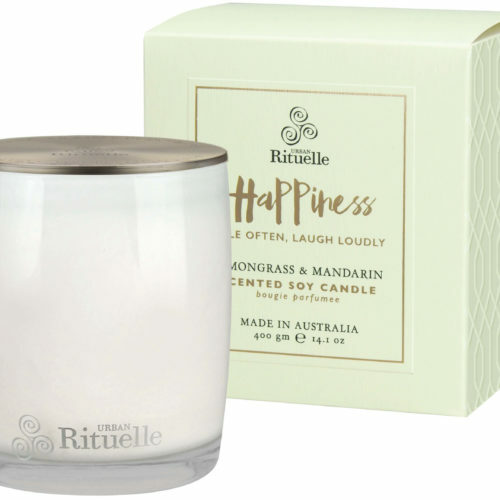 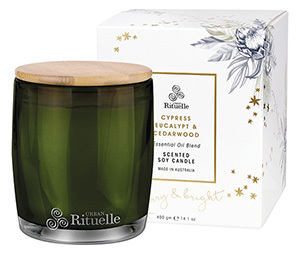 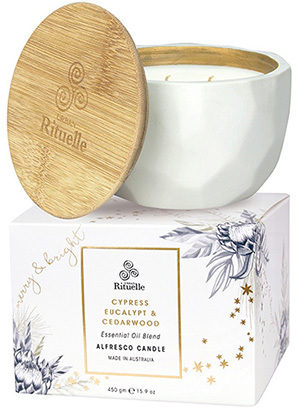 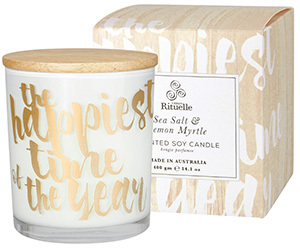 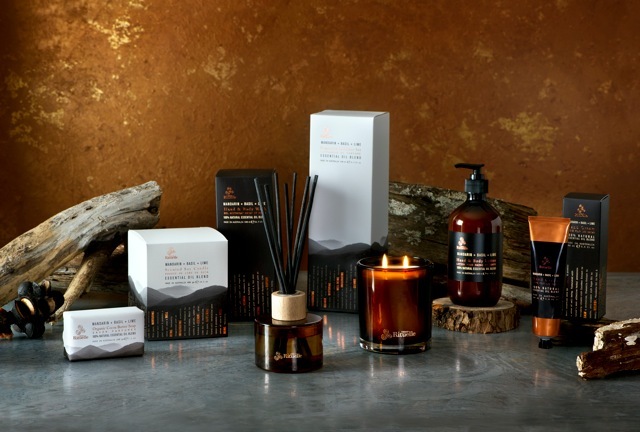 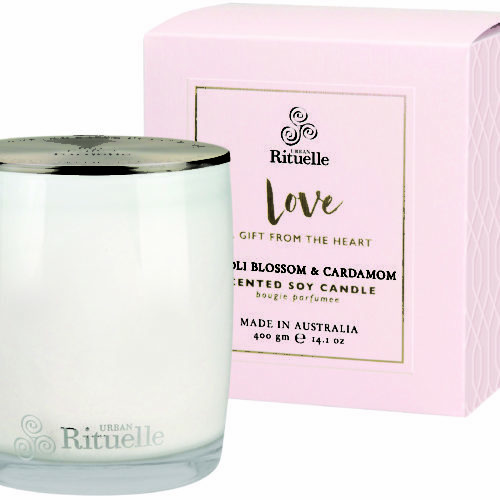 Handcrafted in Australia using pure natural wax and two cotton wicks, this luxurious candle promises to transform your space into a tranquil retreat, where you feel connected & calm.